If you were to ask GoPro’s CEO and founder, Nicholas Woodman, what his company makes, cameras won’t be the first thing he mentions. Instead, what he might tell you is how GoPro makes tools that enable users to become storytellers. On paper, that may sound like the words of a great marketer, but in person he sounds genuinely sincere. 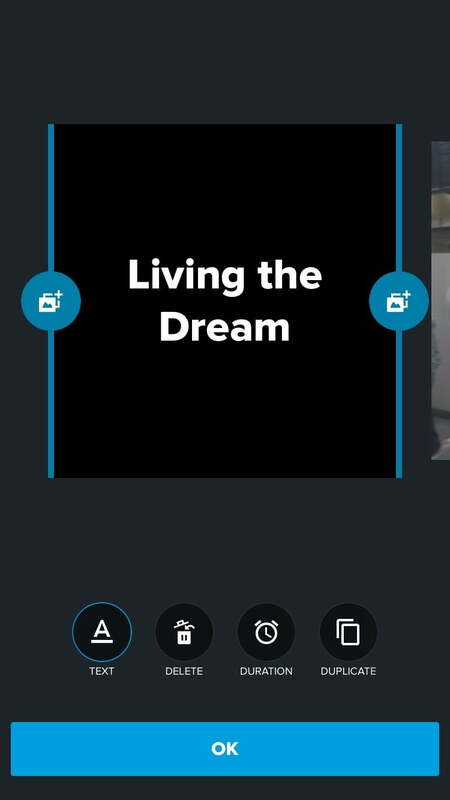 And the latest update to the GoPro Quik app demonstrates that vision. 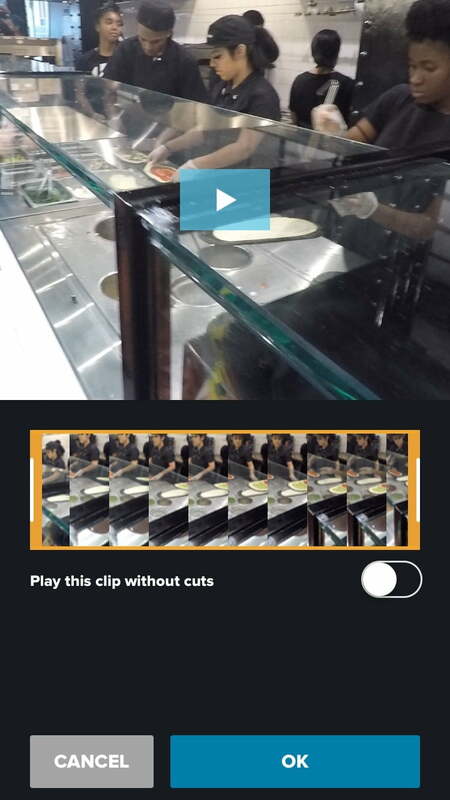 Available for iOS and Android, Quik is a video editor that lets you create a polished videos, with titles, transitions, music, and more, in a matter of minutes. Although GoPro acquired the app in 2016 (formerly called Replay), Quik works with any type of video, whether it was shot with a Hero camera or a smartphone. It remains one of our favorite video apps to this day, and it’s getting better. What’s new is a tighter integration with GoPro’s Hero5-series cameras, which includes the Hero5 Black and Hero5 Session. A new feature, called QuikStories, automatically pulls new content from a Hero5 camera, which it then assembles into a short video that looks like you spent hours editing. Even though Quik has always been easy to use, prior to QuikStories, you needed to devote some time to editing content. QuikStories is available now (just download Quik, or update an existing version), but we’ve had some time to beta test the feature prior to release. 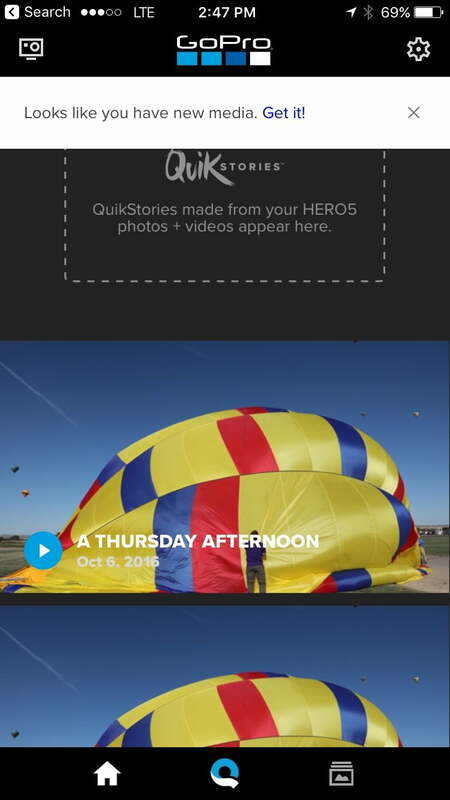 Here’s how it works: After you pair a Hero5 camera to a phone (hands down, it’s still one of the easiest implementations we’ve seen from a camera maker) with the GoPro app, you can activate QuikStories by pulling down the homepage — it begins transferring recently saved images and videos (unless you tell it not to). The content is deleted after a week, so it doesn’t hog up your phone’s storage. 1. When the GoPro detects new content, you can pull down the homepage to initiate QuikStories. 2. All new content is automatically transferred to your smartphone. 3. When content is transferred, a QuikStory is ready to view. 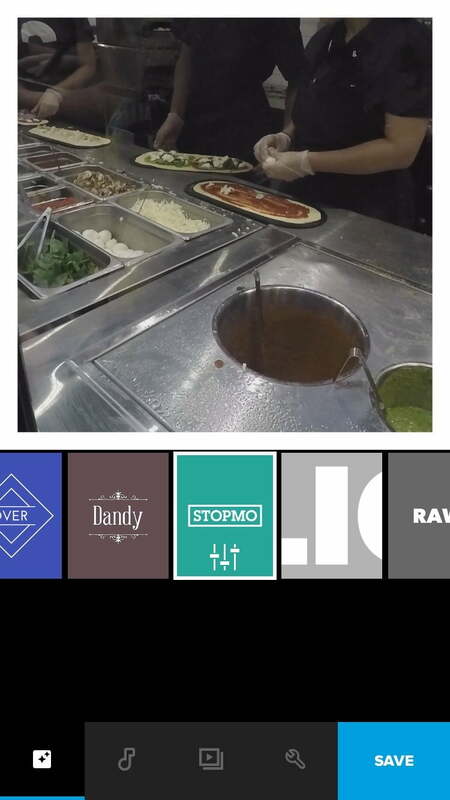 When a QuikStory is ready, you can view, edit, and upload it from the Quik app. 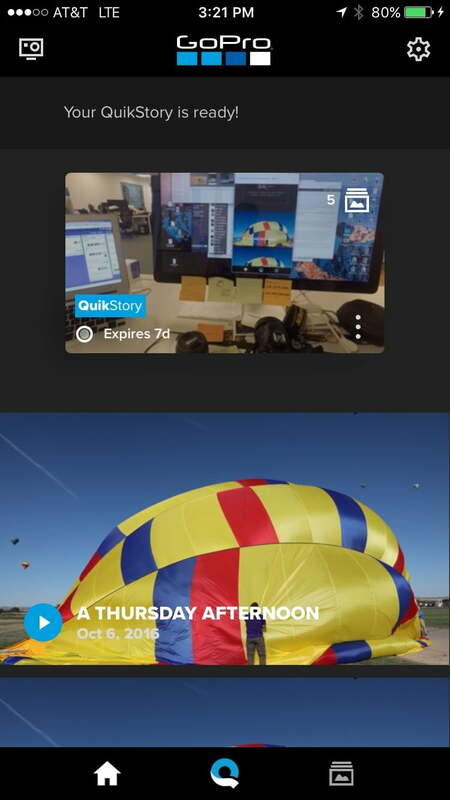 Afterward, the GoPro app will notify you when the content has transferred and your QuikStory is ready; the GoPro app kicks the project over to the Quik app for edit or upload. You can add it to an existing project, or start a new story. All the footage is automatically assembled into a video, using time and date info to create a linear sequence of events. But it’s not simply joining things together: An algorithm looks for notable things to include, like moments the user has tagged (called HiLight Tags) or a change in action (for example, a crash during a bike ride), while shortening scenes that may not be as important. Quik also adds transitions, and sets the video to match the audio track. 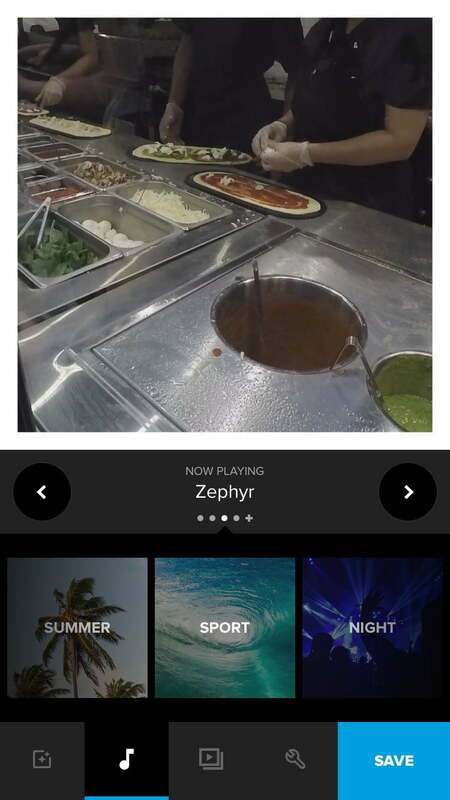 In the duration menu, you can even adjust the length of the video that’s perfect for Instagram, and Quik ensures that the music and video doesn’t end abruptly. Once it’s done, you can share it to social media. Of course, the video isn’t perfect, but the beauty is that QuikStories has done about 60-percent of the editing work for you. You can then fine-tune the edits: Switch to a different soundtrack, add in a moment you want to show, reposition clips, add titles, speed up a video, and more. 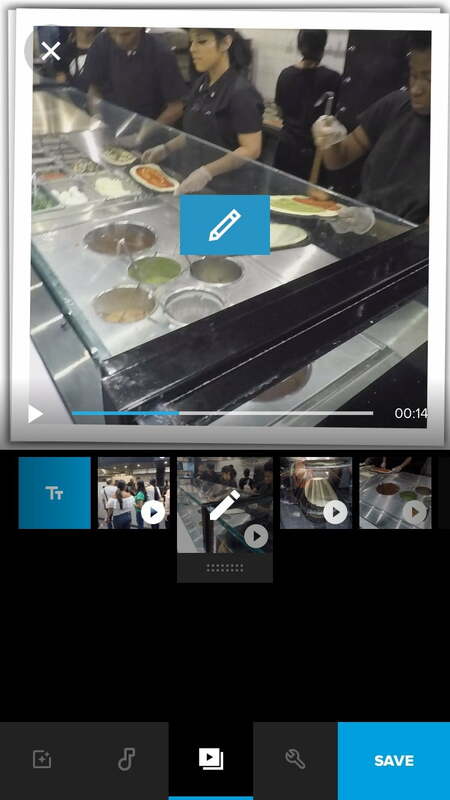 Since Quik isn’t restricted to video from a GoPro camera, you can add footage from you smartphone’s camera roll. You can spend a few minutes or an hour crafting your video, but we spent about 20 minutes editing a video that was compiled from an hour’s worth of clips we shot with a Hero5 Black, before uploading it to Instagram (see below) — something that would have taken much longer before. There are a few downsides. Currently, QuikStories only works with GoPro Hero5 models (you will also need to update the firmware and unlock the GPS functions, which helps the algorithm better detect interesting moments). We also found that it works better with short clips — and we mean short, like five-to-ten seconds each. Longer clips can take seemingly forever to transfer (for very long clips, it’s best to do it overnight, and with the camera plugged in; QuikStories won’t activate unless there is sufficient charge), and the resulting video isn’t necessarily better than one made with shorter clips. Because QuikStories is pulling all content, it will eat into your phone’s storage. 1. Besides preset themes, you can go in and fine-tune the edits. Some users might not like having to use two different apps (GoPro and Quik). While the GoPro app is designed specifically for GoPro cameras, the Quik app, as mentioned, can be used for video from other sources, so we understand the separation. Maybe in the future GoPro will merge features into a single app, but for now, it is what it is. Despite the complaints, the app is stable and easy to use (both iOS and Android versions are nearly identical in function). We didn’t encounter any major bugs during beta testing. 2. 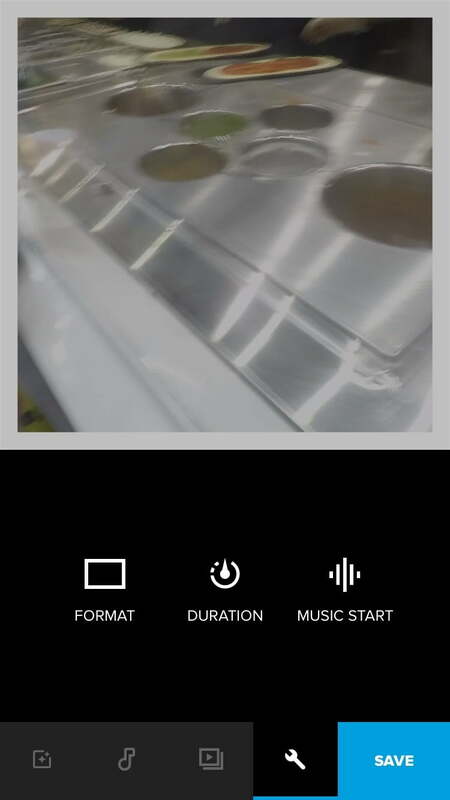 Adjust the format, duration, or music. 3. You can adjust the duration to the ideal length, or what’s best for Instagram. But what we like most about QuikStories is that it addresses a common problem: Large-capacity memory cards make it easy to shoot a lot of content, but most of us leave them sitting on said cards — turning them into digital media moratoriums. It doesn’t matter how great the Hero5 Black is if you never offload and share the content. We admit, we are just as guilty: Unless we are shooting with purpose, most of our casual GoPro clips are often unused or shared. We would miss out on sharing fun moments to social media, like this one below. Another problem QuikStories deals with is the laborious effort required to edit content, especially on a mobile device. By doing most of the legwork, a user is more likely to share that content — the piece of the storytelling puzzle that GoPro wants to fill. We think QuikStories will become even more important when the Fusion 360-degree camera goes on sale, as 360-degree content is notorious for being difficult to edit and share. And because GoPro sees itself as a content creation company — not just hardware — we hope to see the automated QuikStories support non-Hero cameras, particular footage shot with smartphones. In a Q&A session during the GoPro Mountain Games in Vail, Colorado, Woodman explained why QuikStories and the Quik app are important. In the past, video editing involved the camera and a desktop. 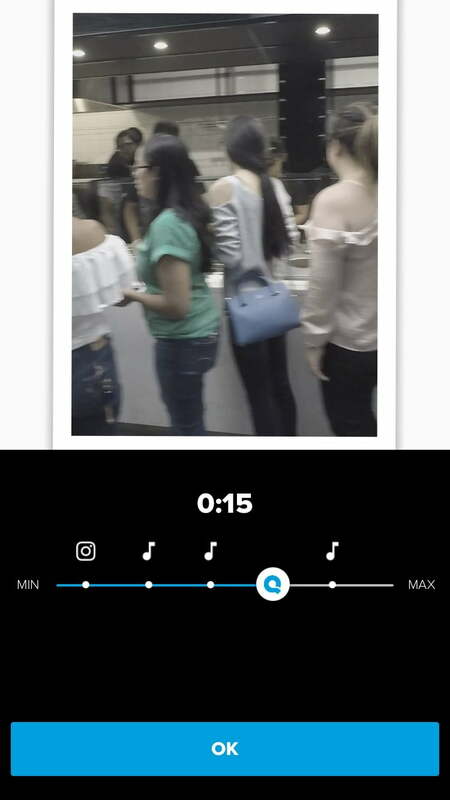 Today, that has shifted from cameras to mobile devices, and Hero cameras are extensions to smartphones (in fact, Quik now comes preinstalled on the Huawei P10). With social networks like YouTube, Facebook, and Instagram, we now have more places to share content. 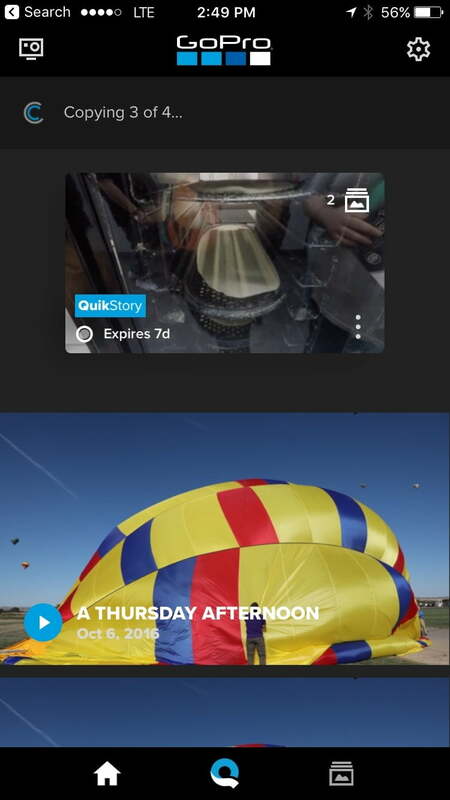 GoPro cameras help you capture your stories, while the Quik app helps you tell them.